← 2013 – A Year of Big Things! I love trees anytime of year and you captured a great shot. Thank you for not doing anything stupid and getting hurt or dead. 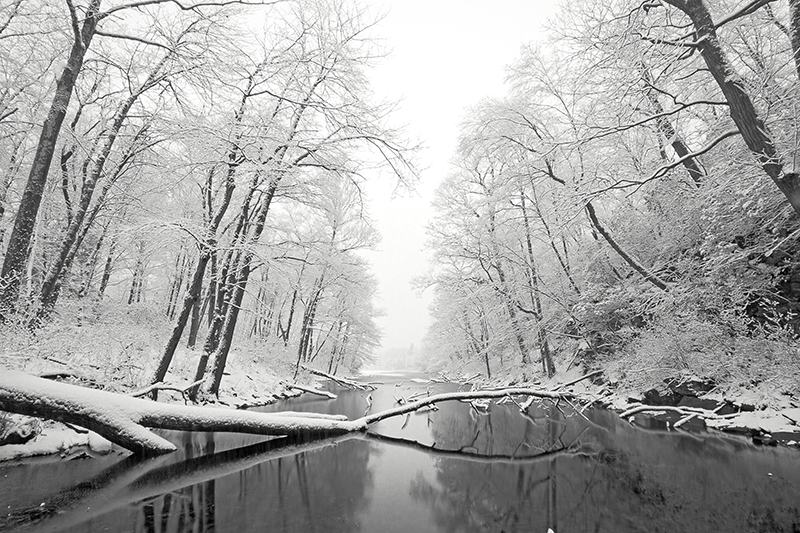 Really great capture…the beauty of winter in the woods! Thank you so much, Kirt! Kind words are always appreciated! So beautiful. The symmetry is wonderful.